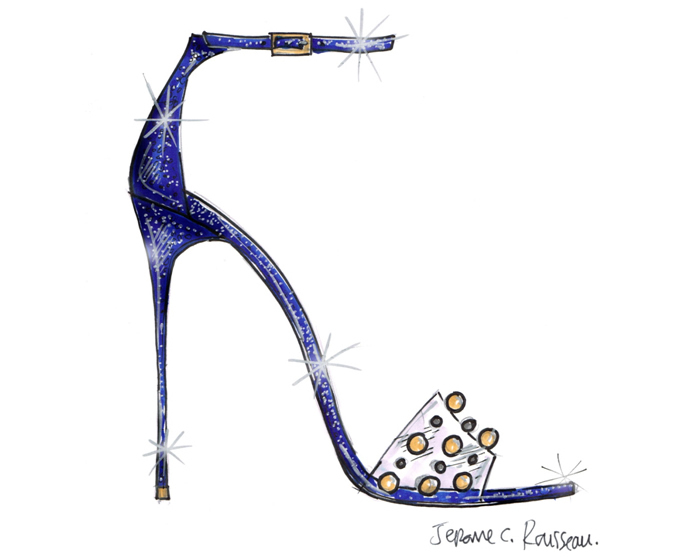 In anticipation of Disney’s live action Cinderella flick, the company has roped in some of the biggest names in fashion to create their own high end takes on those iconic glass slippers. 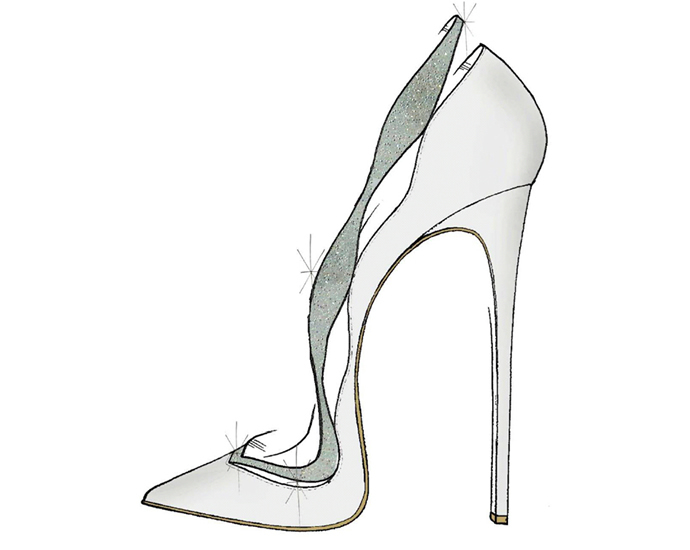 Paul Andrew, Alexandre Birman, René Caovilla, Jimmy Choo, Salvatore Ferragamo, Nicholas Kirkwood, Charlotte Olympia, Jerome C. Rousseau, and Stuart Weitzman are the nine designers who will lend their considerable skills to the project. 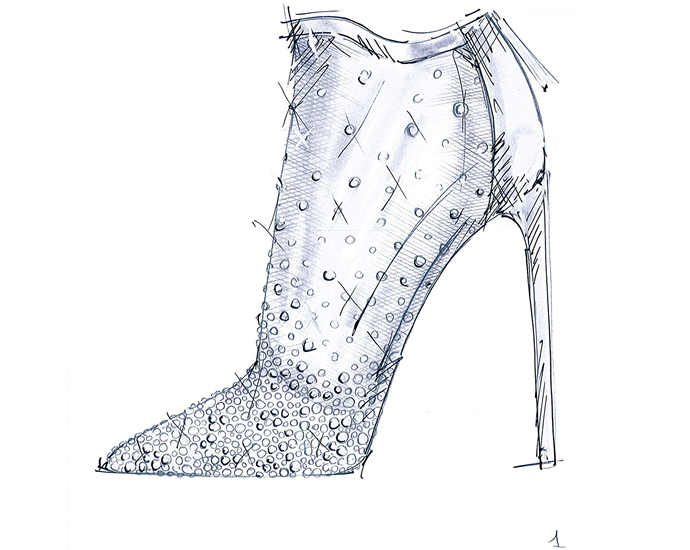 Designers will employ the use of a range of materials from PVC to Plexiglas and Swarovski crystals to bring their own fantasy shoe to life. 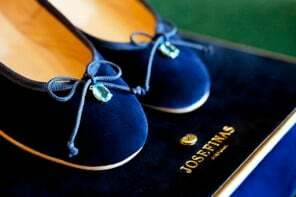 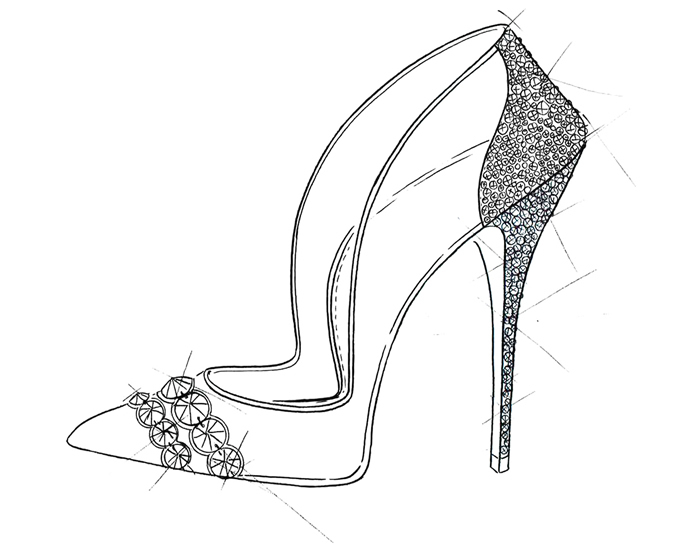 The Cinderella inspired footwear will be available for purchase at select stores across the globe like Harrods and Saks Fifth Avenue in New York and Beverly Hills, Galeries Lafayette in Paris, Excelsior Milano, Tsum in Moscow, Isetan in Tokyo, Level Shoe District in Dubai. 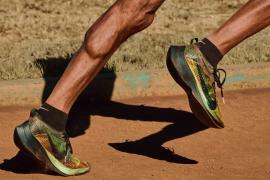 And there’s more! 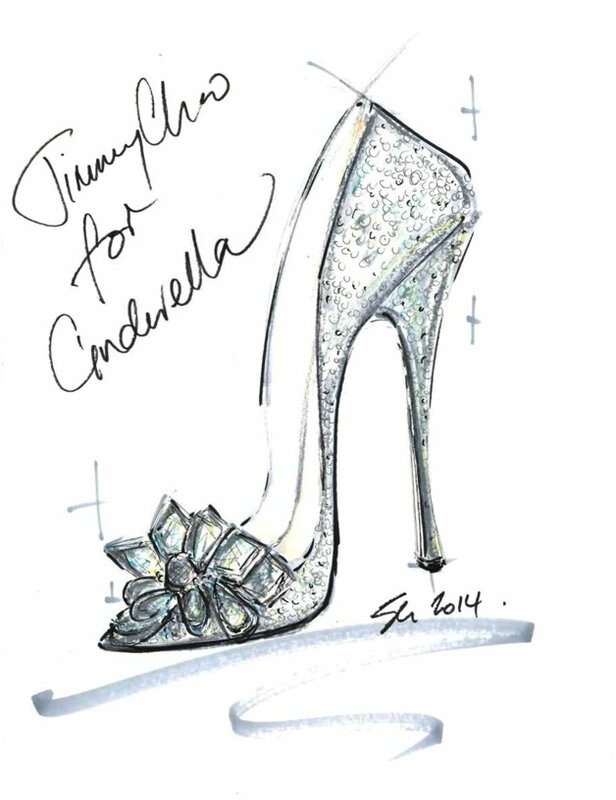 In March, Saks Fifth Avenue will dress up their store windows in scenes from Cinderella using movie props, costumes and of course the footwear collection. 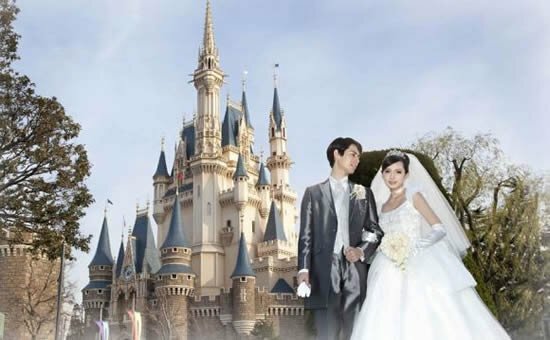 What better way to bring an enchanting fairytale to life? 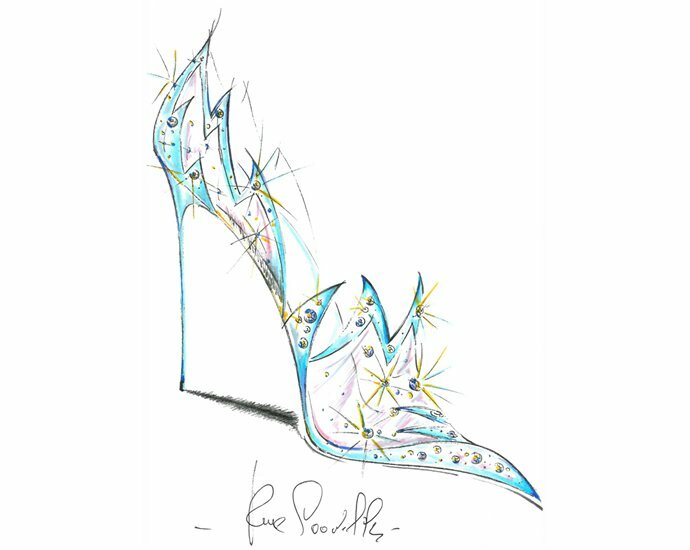 You may have to wait a while for the fantasy footwear but for now you can enjoy the designers’ sketches of their Glass Slippers and learn about their inspiration here: http://bit.ly/IfTheShoeFitsImages. 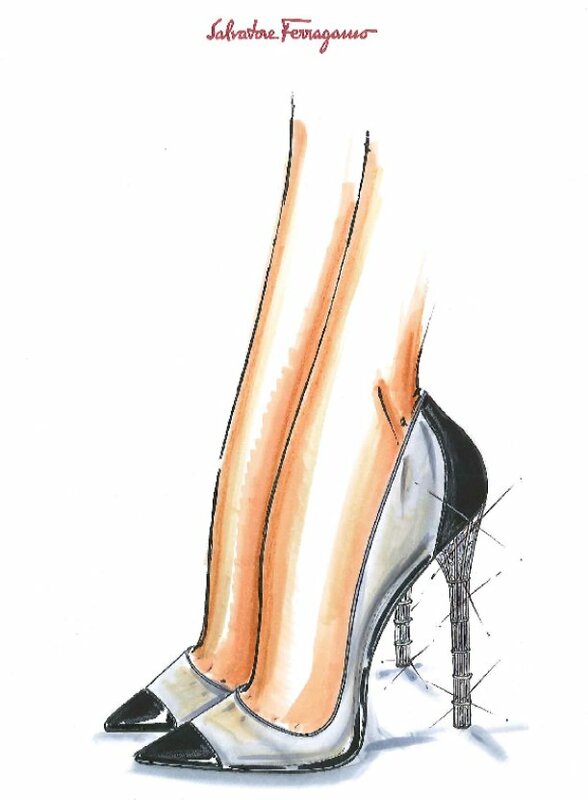 We’re more than intrigued by the sketches from Stuart Weitzman and René Caovilla. 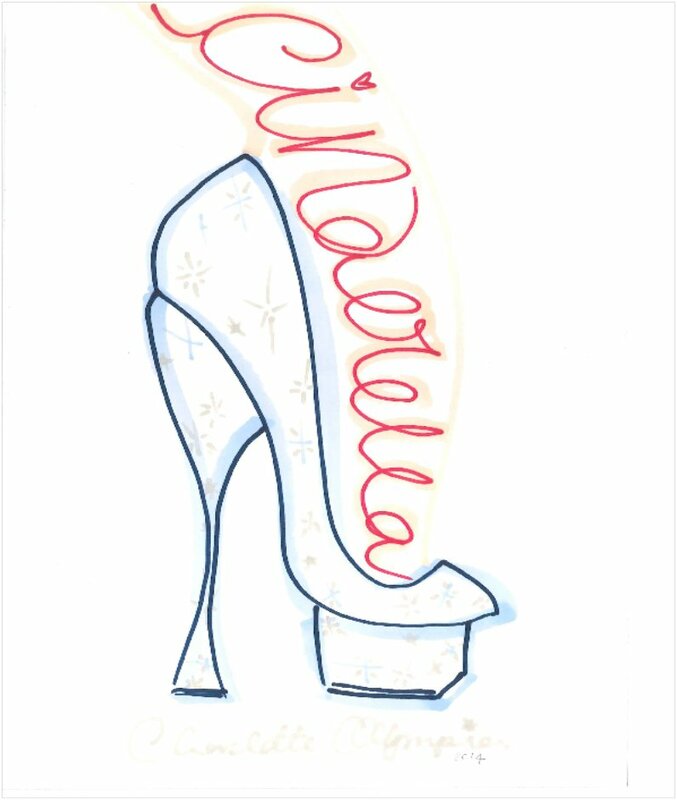 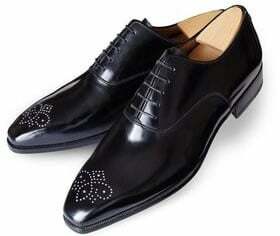 Wear your heart on your toes with Christian Louboutin’s V-Day collection! 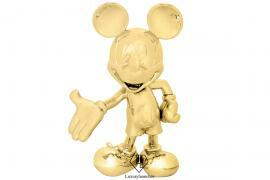 Fancy a 24k limited edition statue of Mickey Mouse?